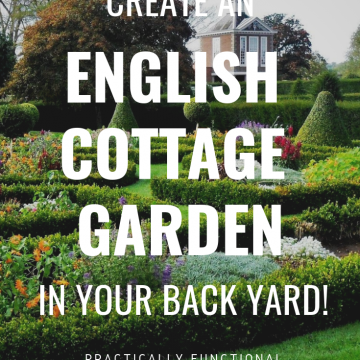 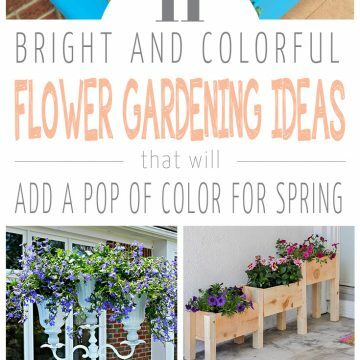 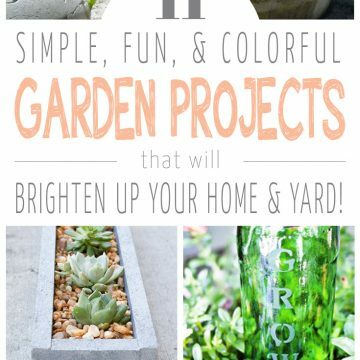 Create An English Cottage Garden In Your Backyard! 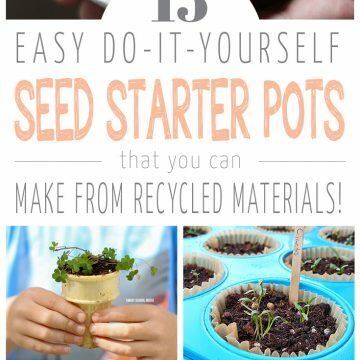 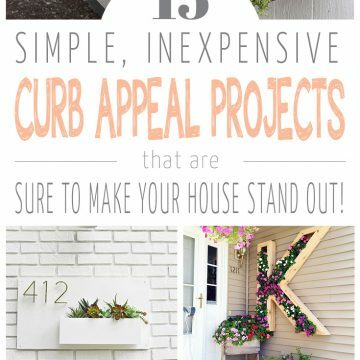 15 DIY Seed Starter Pots You Can Make From Recycled Materials! 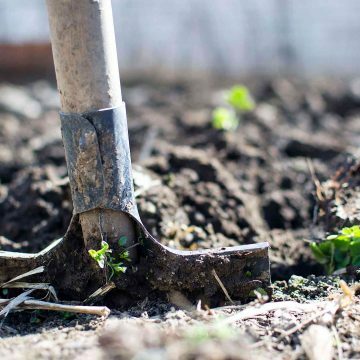 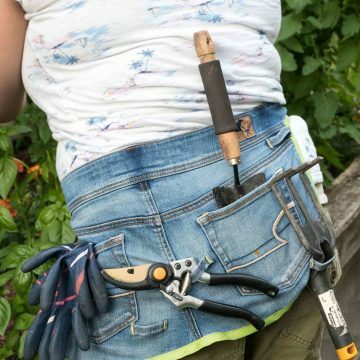 Get Your Yard Ready For Winter! 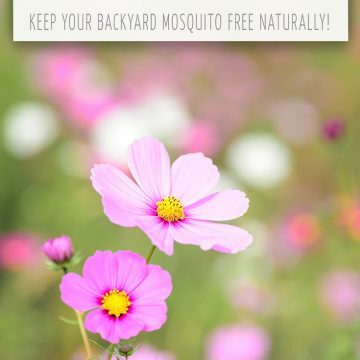 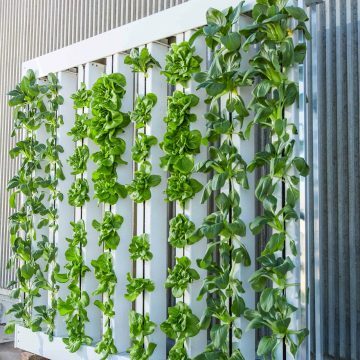 The Ultimate Guide: 34 Plants That Repel Mosquitos Naturally! 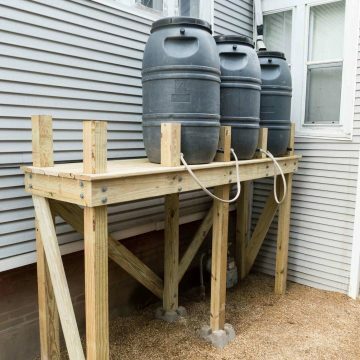 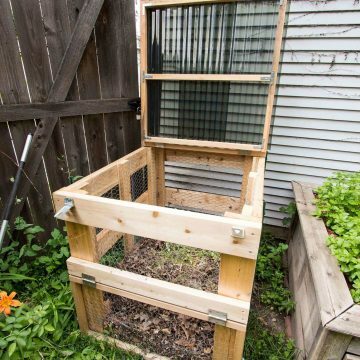 How To Build A DIY Compost Bin + Free Plans & Cut List!